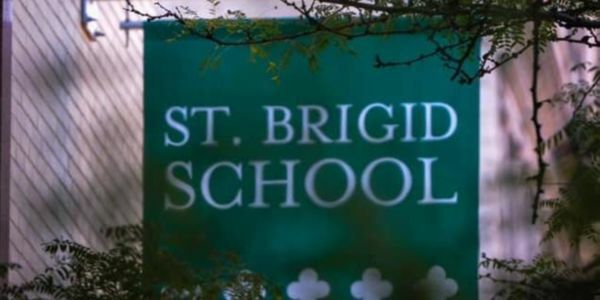 We, the parents and family members of the St. Brigid School Community, are heartbroken at the unilateral decision to close our school. We are also angry at the process which kept families completely in the dark until decisions were made, decisions that have a huge impact on our lives and the lives of our children. St. Brigid Families are all ALL invited to join us this Sunday at St. Brigid Church, 8th Street and Avenue B, at 10am for Sunday Mass. Community discussion and planning meeting to follow at St. Brigid School Cafeteria.